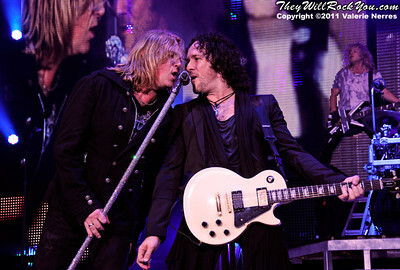 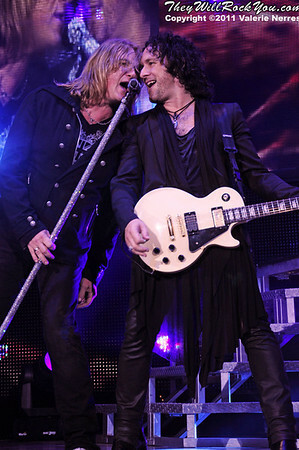 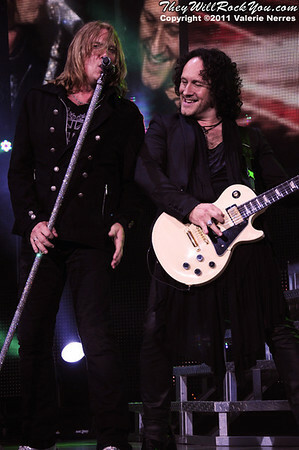 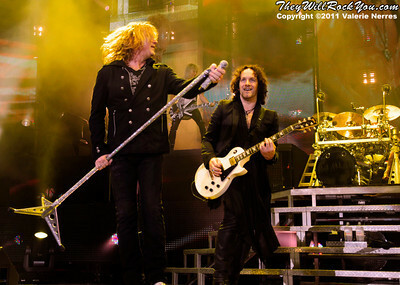 Sep 10, 2011, Irvine, CA, USA - Joe Elliott and Vivian Campbell of Def Leppard, perform in support of the bands latest release Mirror Ball at the Verizon Wireless Amphitheater for the 6th annual 93.1 Jack FM show. 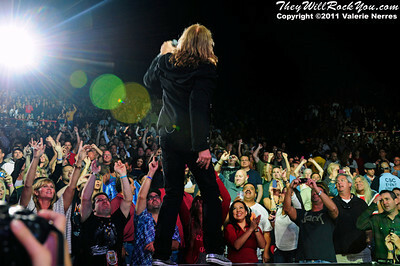 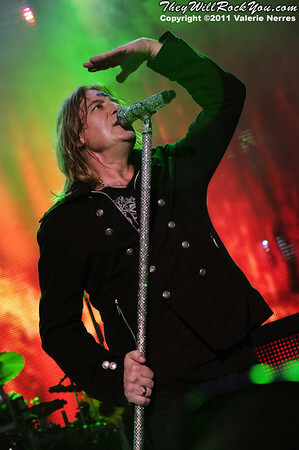 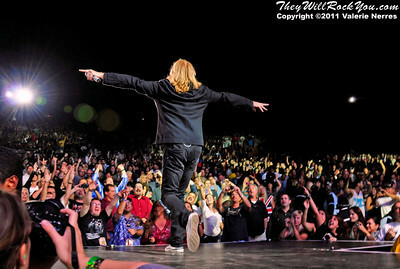 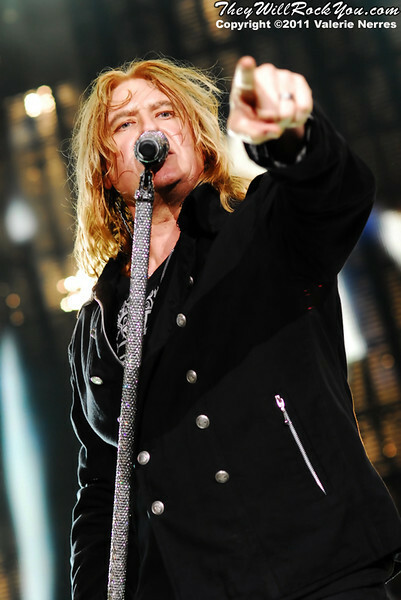 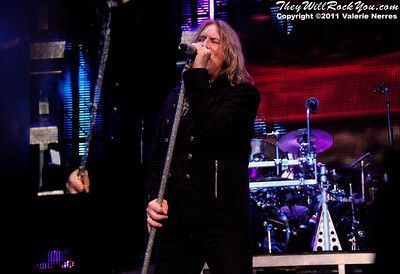 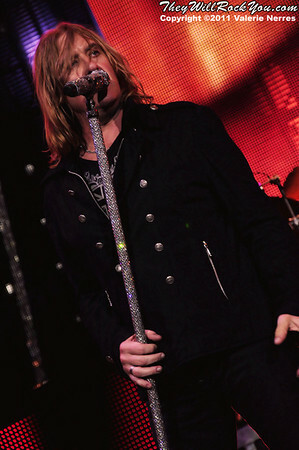 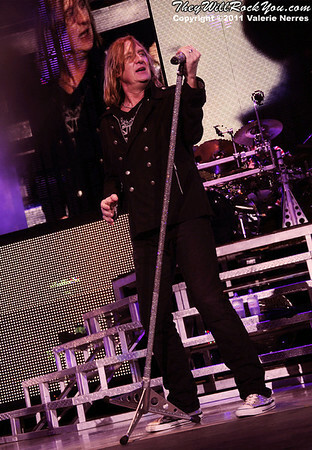 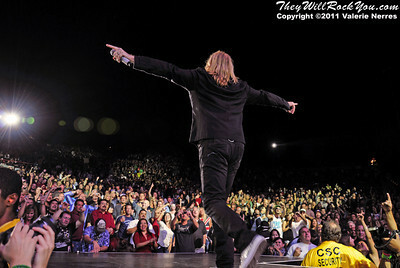 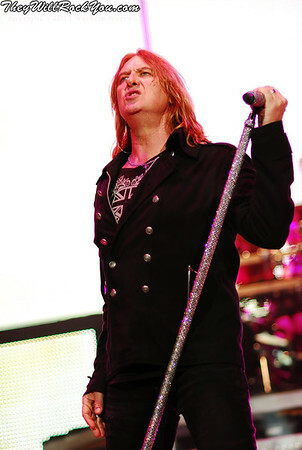 Sep 10, 2011, Irvine, CA, USA - Joe Elliott of Def Leppard, performs in support of the bands latest release Mirror Ball at the Verizon Wireless Amphitheater for the 6th annual 93.1 Jack FM show. 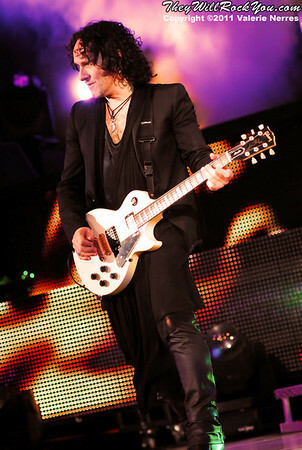 Sep 10, 2011, Irvine, CA, USA - Vivian Campbell of Def Leppard, performs in support of the bands latest release Mirror Ball at the Verizon Wireless Amphitheater for the 6th annual 93.1 Jack FM show. 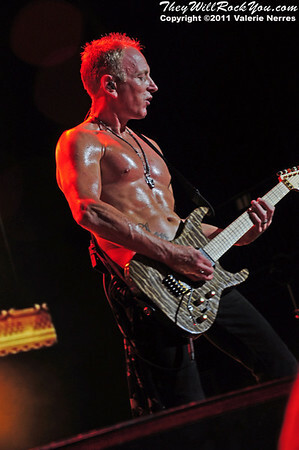 Sep 10, 2011, Irvine, CA, USA - Phil Collen of Def Leppard, performs in support of the bands latest release Mirror Ball at the Verizon Wireless Amphitheater for the 6th annual 93.1 Jack FM show. 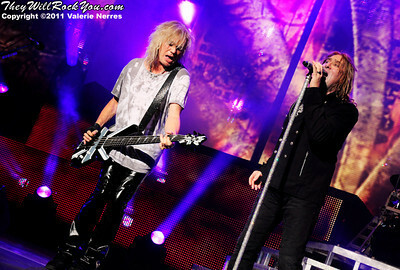 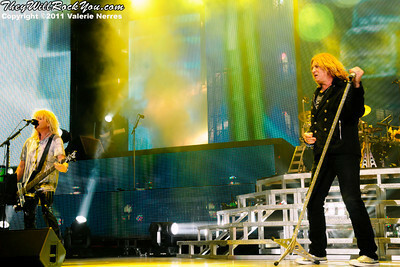 Sep 10, 2011, Irvine, CA, USA - Rick Savage and Joe Elliott of Def Leppard, perform in support of the bands latest release Mirror Ball at the Verizon Wireless Amphitheater for the 6th annual 93.1 Jack FM show. 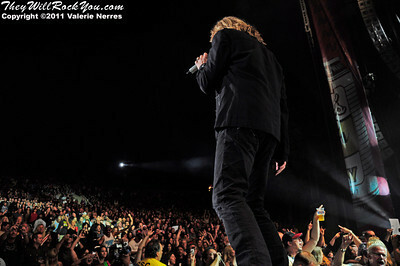 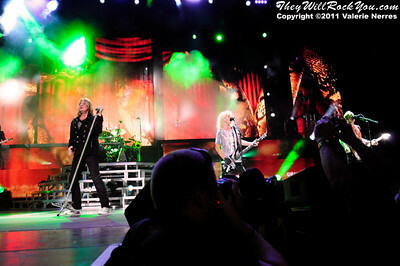 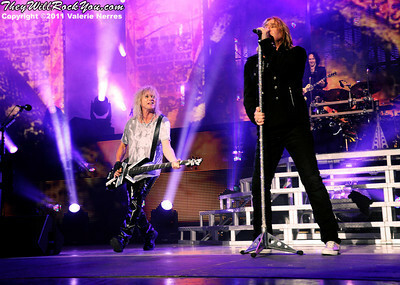 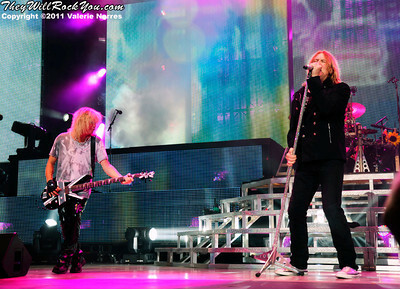 Sep 10, 2011, Irvine, CA, USA - Def Leppard, performs in support of the bands latest release Mirror Ball at the Verizon Wireless Amphitheater for the 6th annual 93.1 Jack FM show. 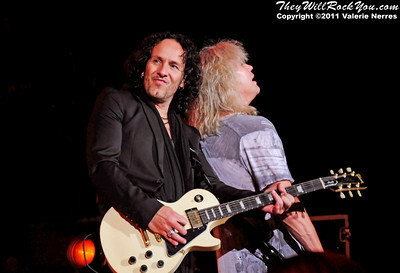 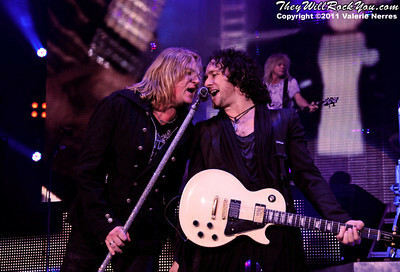 Sep 10, 2011, Irvine, CA, USA - Vivian Campbell and Rick Savage of Def Leppard, perform in support of the bands latest release Mirror Ball at the Verizon Wireless Amphitheater for the 6th annual 93.1 Jack FM show. 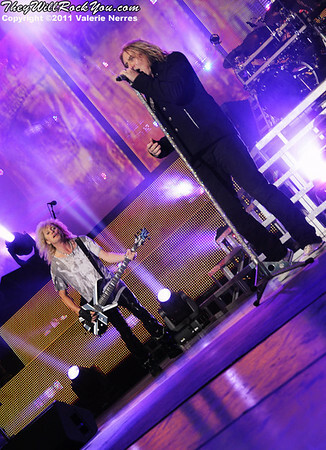 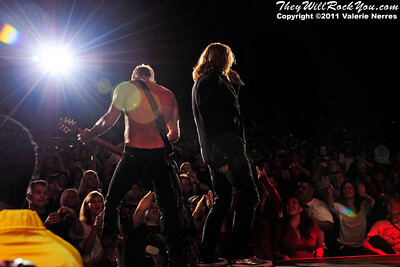 Sep 10, 2011, Irvine, CA, USA - Phil Collen and Joe Elliott of Def Leppard, perform in support of the bands latest release Mirror Ball at the Verizon Wireless Amphitheater for the 6th annual 93.1 Jack FM show. 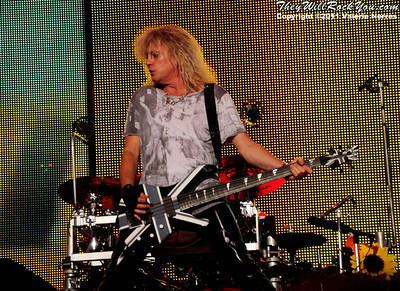 Sep 10, 2011, Irvine, CA, USA - Rick Savage bass player for Def Leppard, performs in support of the bands latest release Mirror Ball at the Verizon Wireless Amphitheater for the 6th annual 93.1 Jack FM show.